The trail winds around several wetlands through scenic restored prairie and oak savanna in west-central Minnesota. This trail harbors interpretive panels at the trail head and an observation platform overlooking a large wetland. 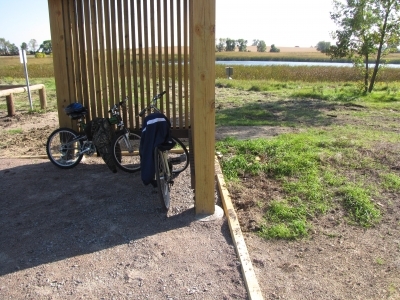 The trail is wheelchair accessible from the parking area to the observation platform. From Starbuck, Minnesota take MN 29 south approximately 1.5 miles to trail head and parking area located on the west side of MN 29. Froland Waterfowl Production Area Interpretive Trail winds around several wetlands through scenic restored prairie and oak savanna in west-central Minnesota. 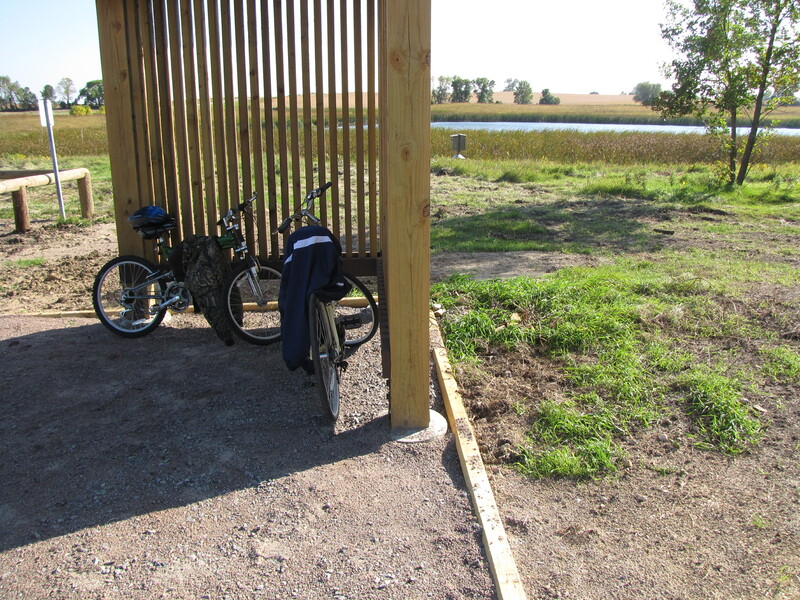 The trail was designed to expose users to a variety of native habitat types including prairie pothole wetlands, restored tall grass prairie uplands and oak savanna. 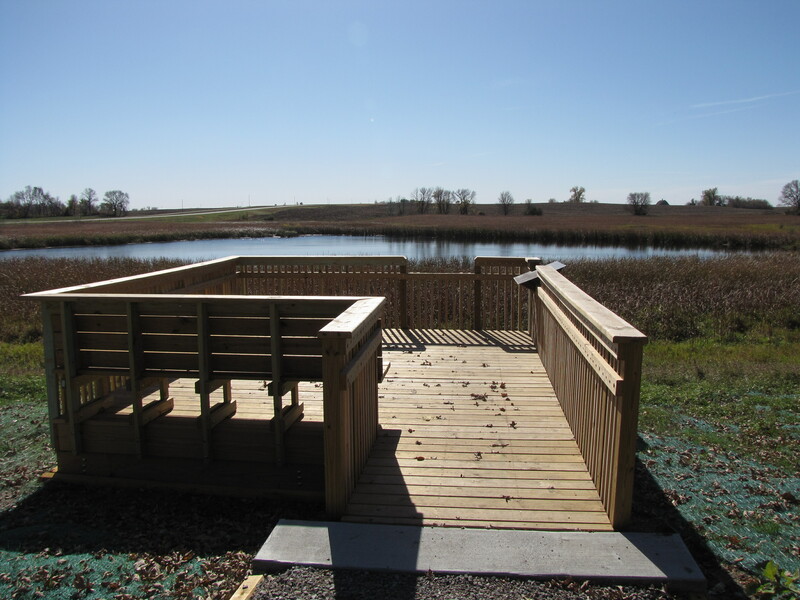 This recently enhanced trail harbors a new parking lot and new interpretive panels at the trail head, a new observation platform and spotting scope overlooking a large wetland and new benches for rest and relaxation along the way. 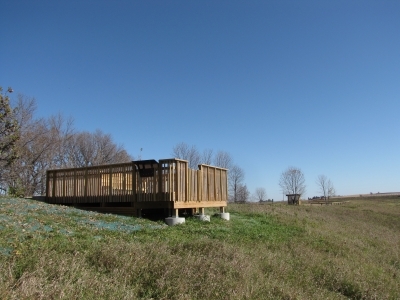 The trail is handicap accessible from the parking area to the observation platform, while the remainder is mowed single track. 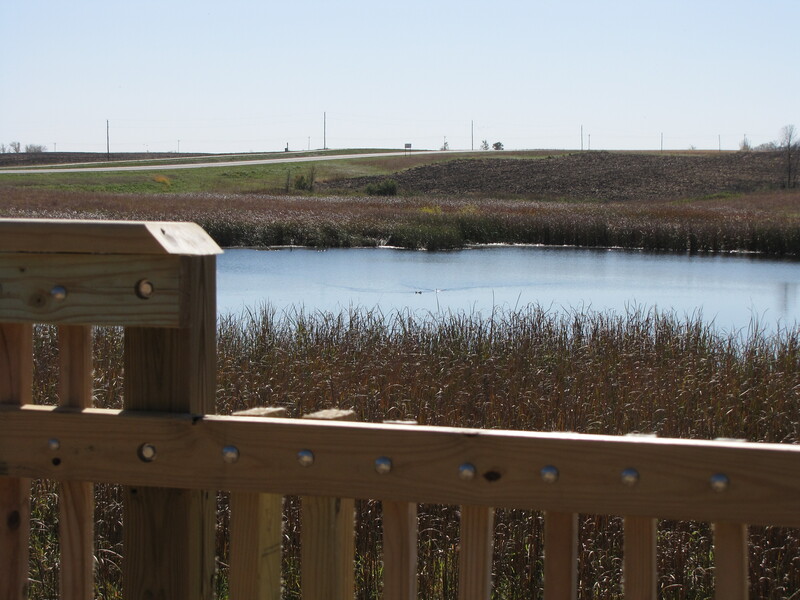 This trail provides access to a large portion of Froland Waterfowl Production Area and features excellent bird watching opportunities, nature observation, hunting, and a place to just stretch out your legs and get some exercise. 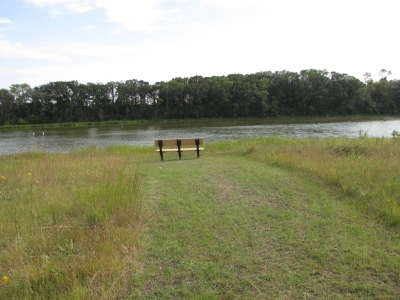 Right across the street is a 5 mile long hiking and biking trail that leads from the town of Starbuck to Glacial Lakes State Park. The town of Starbuck is located on the west shore of Lake Minnewaska which provides lodging and recreation of all types including boating, skiing, fishing and other water sports. 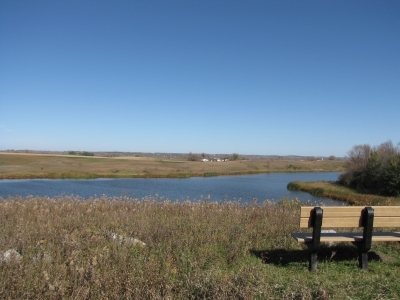 Glacial Lakes State Park offers plenty of camping sites along with additional hiking and cross country ski trails and other recreational opportunities. The original 1-mile long hiking trail was constructed in 1971 in cooperation with the Glacial Ridge Development Association and the Minnesota Department of Natural Resources. 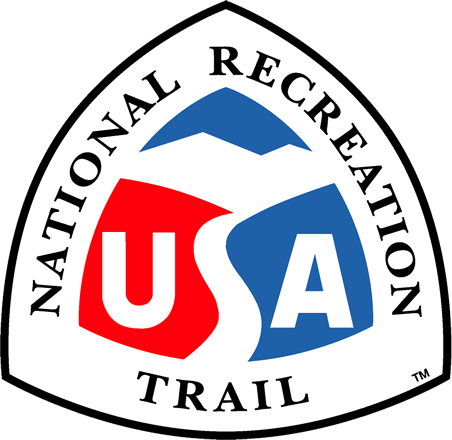 The trail was enhanced by the U.S. Fish and Wildlife Service to increase accessibility and viewing opportunities in 2010. The U.S. 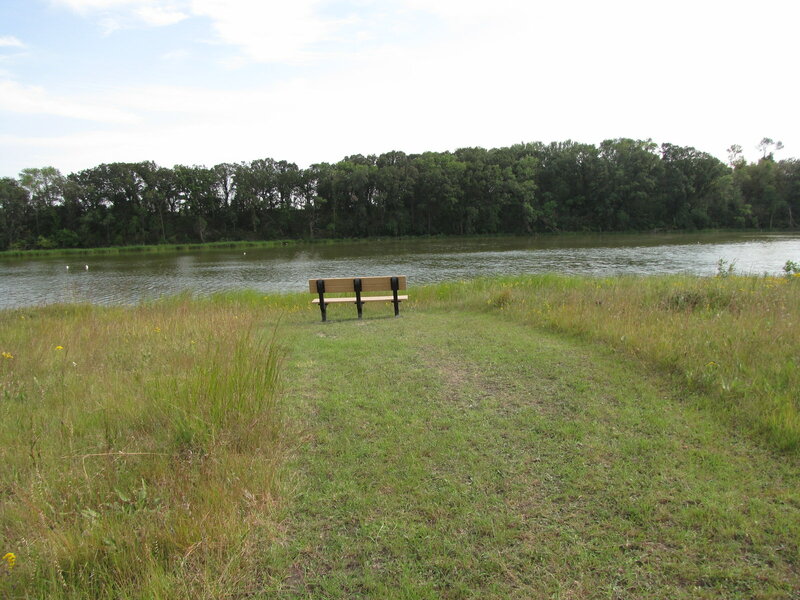 Fish and Wildlife Service's Morris Wetland Management District is responsible for management of the trail along with several local volunteers who assist with maintenance and are responsible for keeping the trail mowed. Future plans for the trail include the installation of interpretive signs and the development of an interpretive brochure.